Click on the link below for all the lectures, although you can listen and understand to this one, chapter 43, class 5 without learning the previous ones. 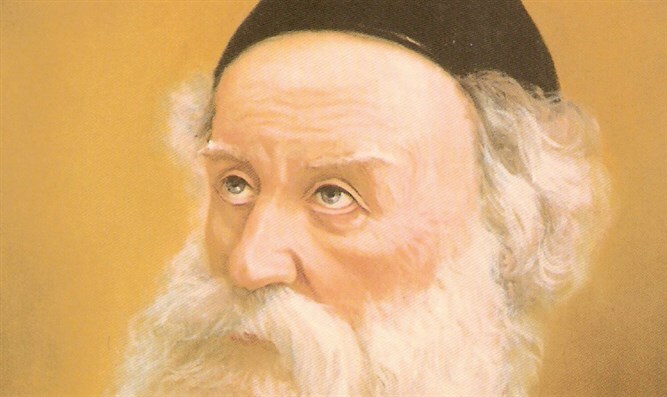 Rav Shneur Zalman (September 4, 1745 – December 15, 1812) of Liadi, was the founder of Chabad hassidism and the author of many works, among them Shulchan Aruch HaRav, Tanya and the Siiddur Torah Or . 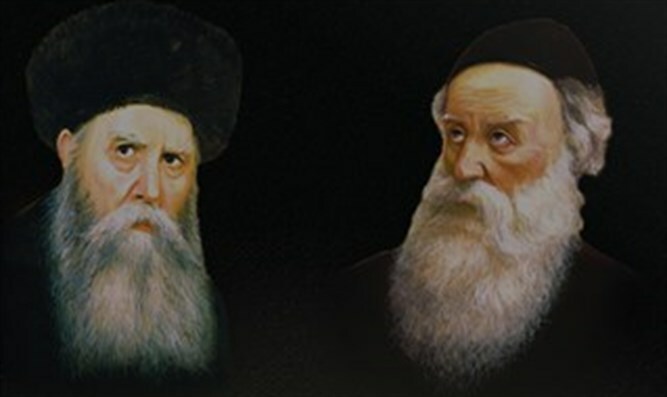 Chabad became a worldwide Jewish spiritual outreach movement. Ahavat olam, however, the second and lower level of love, is that which comes from the understanding and knowledge of the greatness of G‑d, the blessed Ein Sof, Who fills all worlds, animating them with apermeating mode of vitality, which is limited and tailored to the capacity of each creature, and encompasses all worlds, animating them with a vitality which transcends them, not being limited by the worlds and created beings it animates. As a result of such contemplation the attribute of love which is in the soul will as a matter of course divest itself of its garments, which it had previously worn. This means to say that the individual will cease loving those things he had previously loved (this love having previously led him to vest himself in those things), and all his love will be directed to G‑d alone. for they are all nullified in reality and are accounted as nothing at all, compared with Him, there being no manner of comparison or similitude between them, G‑d forbid — between all worldly pleasures and G‑d, the “Source of the vitality” of all pleasures, just as there is no comparison between that which is absolutely naught and nothing — and everlasting life. Reflecting on this matter will lead the person to desire G‑d alone, and not to desire any worldly pleasures at all, seeking as he will the Source of all pleasures, which is G‑dliness. This means to say that anything “with You” — that is subjugated and nullified to G‑d — is not desired as well. All the above refers to a person who has a love for worldly matters, and divests himself of this love because of his contemplation of G‑d’s greatness. His love will then be felt for G‑d rather than for mundane things. However, he who by nature is cold and removed from any feelings of love, whether to G‑d or otherwise, cannot simply transfer his love. It is much more difficult for such a person to awaken a feeling of love for G‑d. Nevertheless, the Alter Rebbe goes on to say, even he can arouse within himself a fiery love for G‑d through the above-mentioned contemplation.